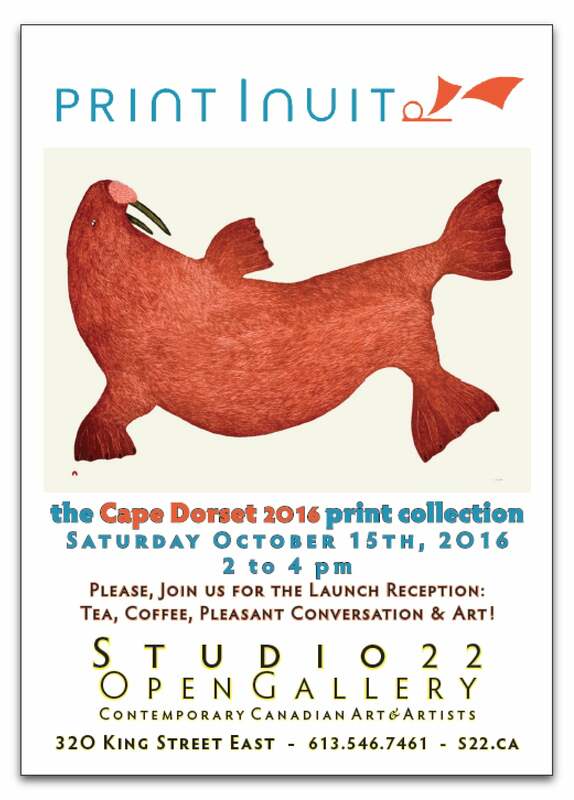 This year Studio22 is collaborating with Print Inuit to bring you the Cape Dorset Print Collection. We are housing and displaying remaining pieces from past years as well as presenting the new 2016 Collection. Print Inuit is an online gallery where prints can be ordered and shipped or they can be purchased in person from Studio22’s downtown Kingston location. These are beautiful lithographs, stone cuts, etchings and etchings with aquatint. 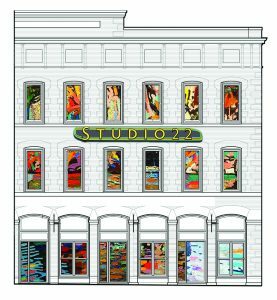 Visit Print Inuit online or come in to Studio22 to see them in person.